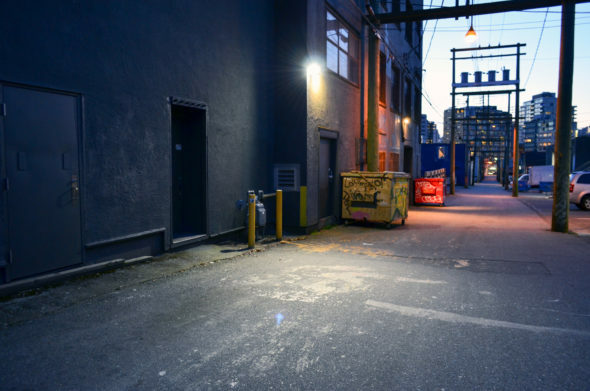 The rapidly increasing cost of real estate in Vancouver has caused an unusually high number of music spaces to either downsize or shut their doors. Whether it’s live music venues being forced to close, instructors scrambling to find steady work, or student musicians being shuffled around to different schools, exorbitant rent costs affect Vancouver’s music culture in a significant way. 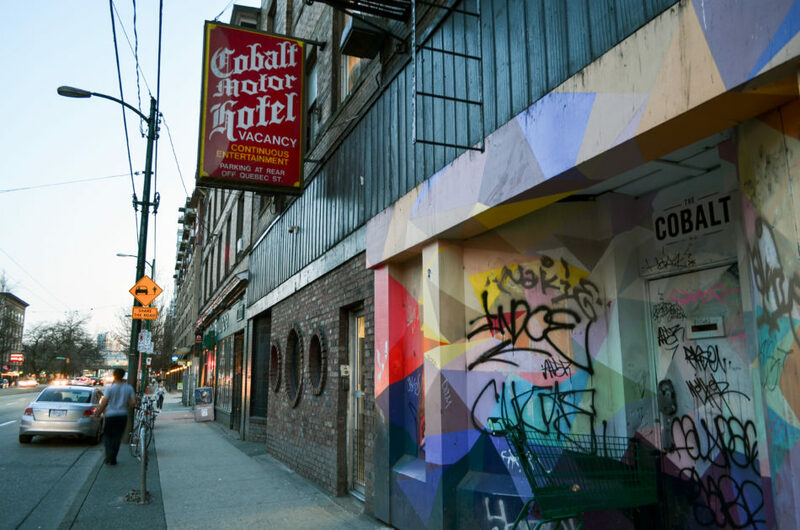 Recent casualties include The Cobalt which, within the last year, hosted international acts such as Cherry Glazerr, Phoebe Bridgers, and Joyce Manor. Stylus Records, which was a popular venue for local bands hosting DIY gigs, also quietly shuttered. Langford was briefly employed at the Vancouver location of Tapestry Music before new building owners decided to use the space for something else entirely. 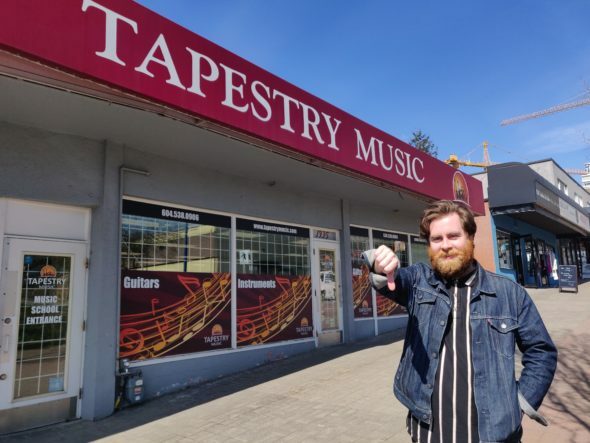 David Sabourin, owner of Tapestry Music and a former music instructor at KPU, says he was given just two months’ notice to vacate the property for the new owners, who wanted to repurpose the building as quickly as possible. “The timeframe was a little bit tight, but we told the landlords we were prepared to go if we needed to,” says Sabourin, who had only opened the Vancouver location three years earlier. His primary concern quickly became finding a way to relocate the 400 students Tapestry had accumulated, as well as the instructors that he employed. Langford was one of those instructors. The music retail company has found another location about a third of the size in the Point Grey area, and while Sabourin states that downsizing was a business strategy, it’s clear that rent prices affect business viability. Another factor affecting music businesses in Vancouver is whether or not music is taught in schools. When Sabourin opened his location in Vancouver, Tapestry made a lot of income off of elementary and high school band instrument rentals and sales. “Four months later, the Vancouver school board district decided to cut the [elementary school] band and strings program,” he explains. Despite meetings with elected officials and protests at City Hall, the program was terminated. KPU student Ryan Robinson feels that “the elimination of music programs in schools is shocking, even disgraceful.” As a former music student and the drummer of White Rock-based band Late Night Takeaway, he feels that these threats to the burgeoning music scene have the power to significantly impact young musicians. Noting that he played trumpet and euphonium horribly in elementary school, Robinson nonetheless attests to the value of music in education. Through the elimination of school music programs, Robinson feels that parents and students are being told that music is not an important form of learning and has no place in the education system. 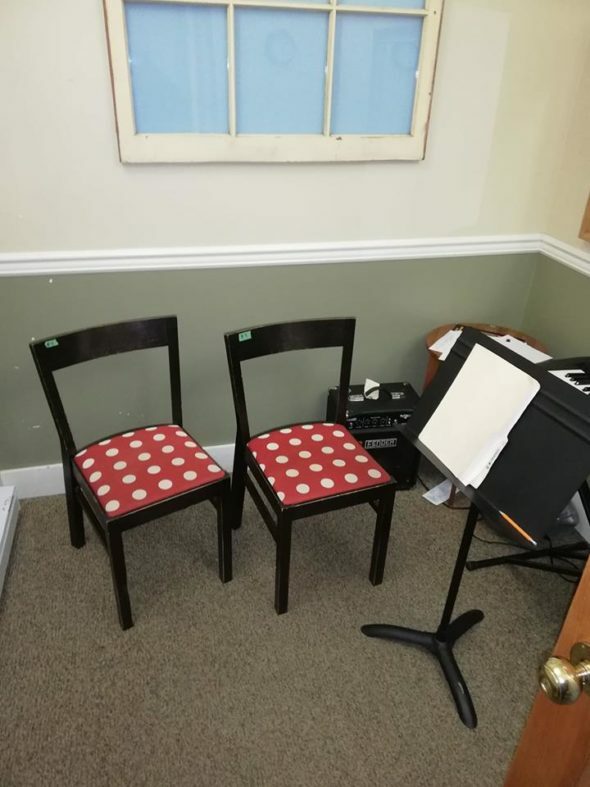 “I think the kids suffer,” he adds, explaining that people are less inclined to try a new instrument later in life and might be left to play catch-up when they enroll in middle or high school music programs. He also worries that those who want to try to learn an instrument won’t be able to afford to do so outside of school programs. “Places like Tapestry provide significant student deals and let students purchase the instrument at a discount, so financially it is achievable,” he writes. Despite the recent downsizing, it does not appear that Tapestry Music will be giving up anytime soon. After the elementary music programs got the axe, Sabourin made the decision to focus on improving the programs that still exist. Four representatives from Tapestry work in schools where music still exists in the curriculum, assisting with teaching classes, putting on performances, and building a business relationship between Tapestry and the schools. Music’s place in Vancouver culture extends beyond the education system. Langford expresses how, as a fan of live music, a lot of neighbourhoods in the city have very few live music venues, whether that’s because they’re being shut down or bars are eliminating live music due to bylaw restrictions and noise complaints. However, Langford does have some optimism for the future of the scene, expressing that despite economic hurdles, good music continues to be made within it. Similarly, Robinson hopes to see Vancouver teeming with musicians who operate outside of an educational setting by “playing shows that are run by other musicians and taking chances in trying new things.” He also encourages those who want to support the local music scene to take matters into their own hands. Overall, as Sabourin states, “the music industry itself is, like a lot of industries, changing rapidly.” The downsizing of music retailers, the closing of venues, the unaffordable cost of rehearsal spaces, and a nearly complete lack of vinyl presses are all part of that change. What remains consistent is the spirit that drives the community. “People will always make music and art and find a way, and we’ve been seeing that in Vancouver for the past while in all the DIY spaces,” says Langford.